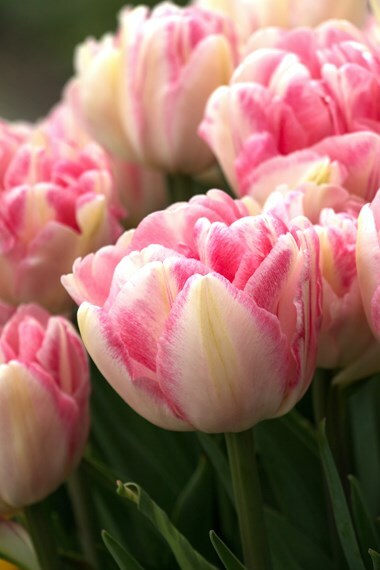 In spite of the long list of tulip bulbs that we offer, the process towards choosing the right tulips for you shouldn’t be too daunting . 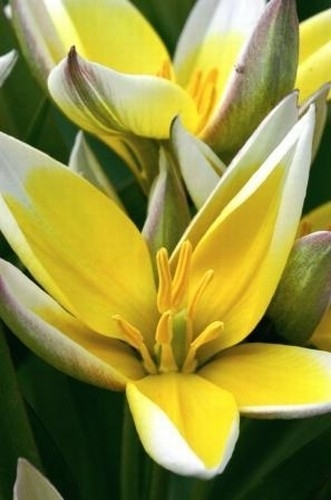 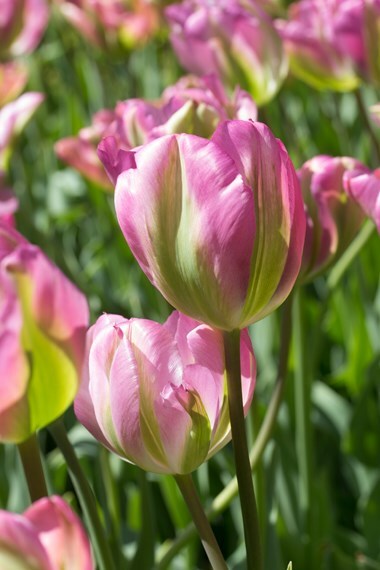 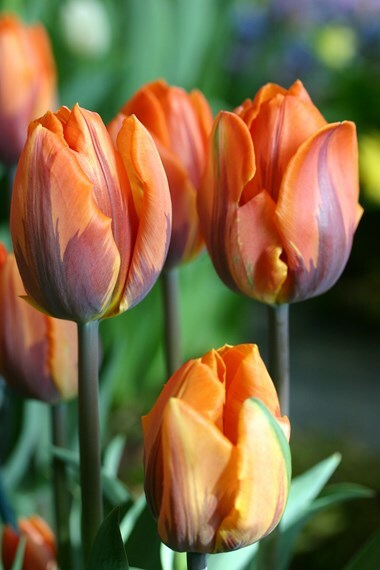 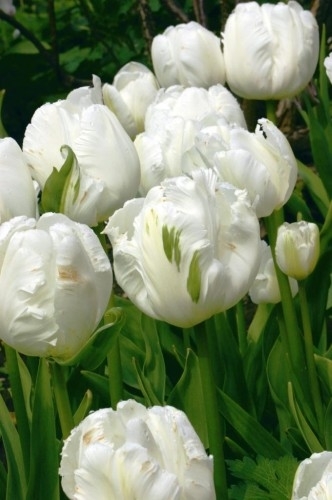 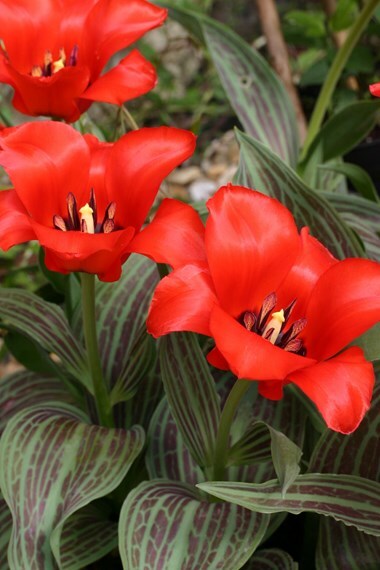 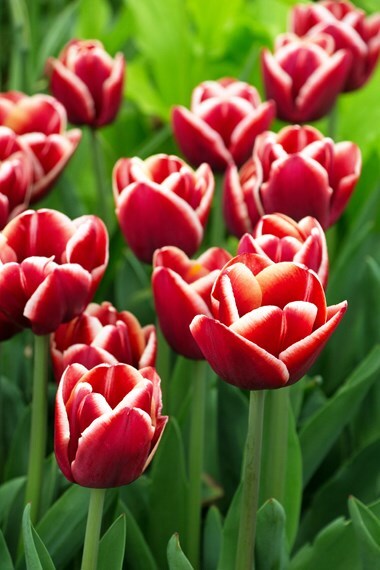 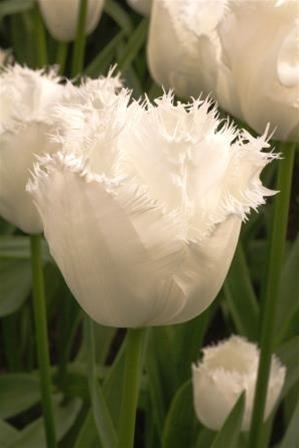 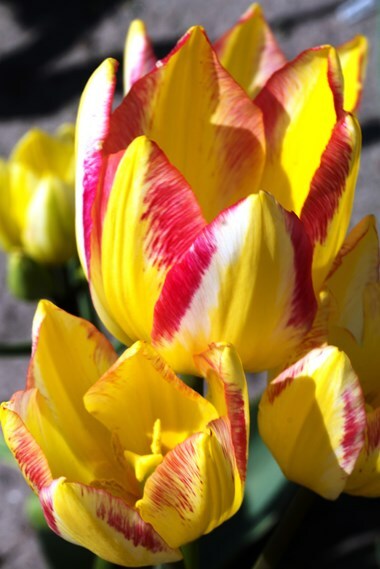 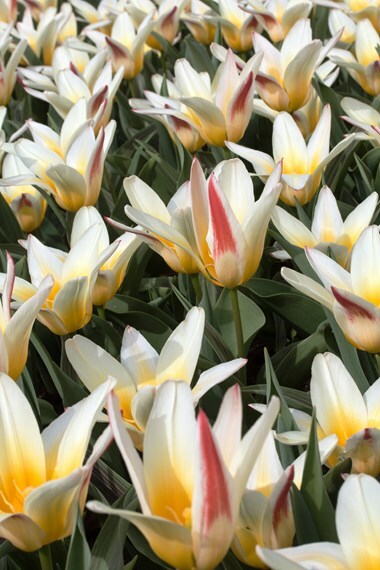 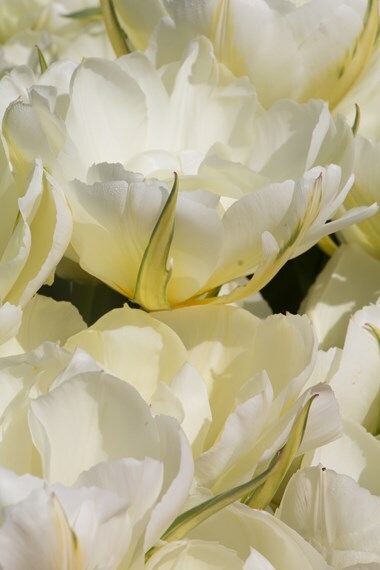 We would suggest that you pick from several different tulip groups, that way you’ll spread the flowering time and you will also land up with tulips that are different. 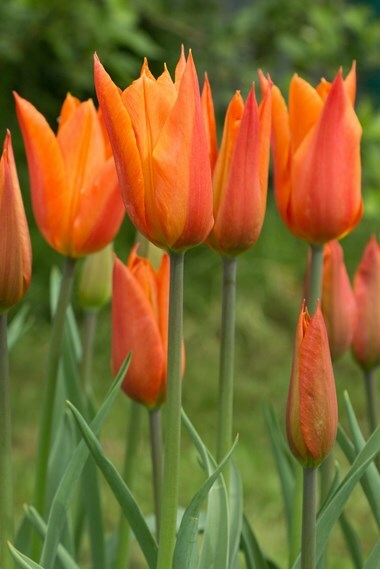 And everyone has different tastes in colourful tulips so Go Wild!